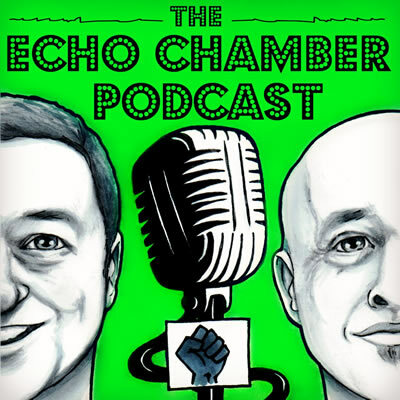 The home of the best of The Echo Chamber Podcast, Ruth’s Natural Selection Box and The Reboot Republic Podcast. The Tortoise Shack is a hub for some of Ireland’s most creative and curious minds. The podcast world is overflowing with reams of content and but most of it is of little interest at all. The Tortoise Shack is all about putting loads of interesting stuff in one place for your perusal and listening enjoyment. We’re glad you’ve found us – now get stuck in! 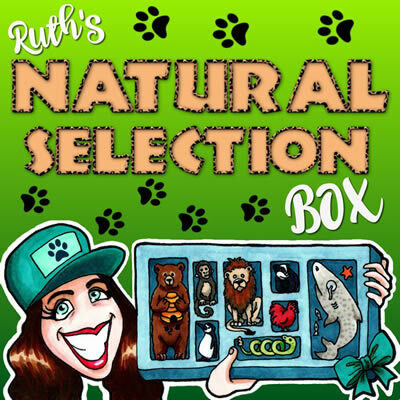 Ruth’s Natural Selection Box is a positive podcast smorgasbord of wildlife facts and environmental truths, with plenty of utterly believable bear-faced lies thrown in for good measure. 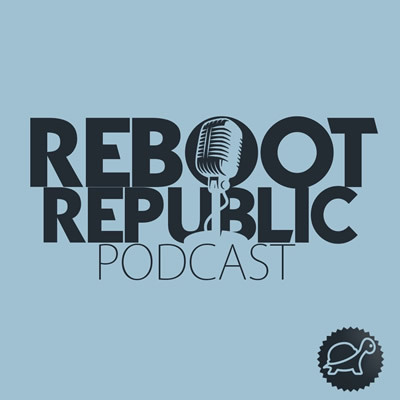 In each episode, Ruth is joined by a selection of fellow chancers, codologists, and even occasionally some genuinely genuine experts, as they attempt to tackle the burning biological issues of the day: are we right to be suspicious of dolphins? What is the feline position on Brexit? How many shoes should an octopus wear, if an octopus could wear shoes?! Join us, on this wonderful and completely wild safari through science and mayhem!